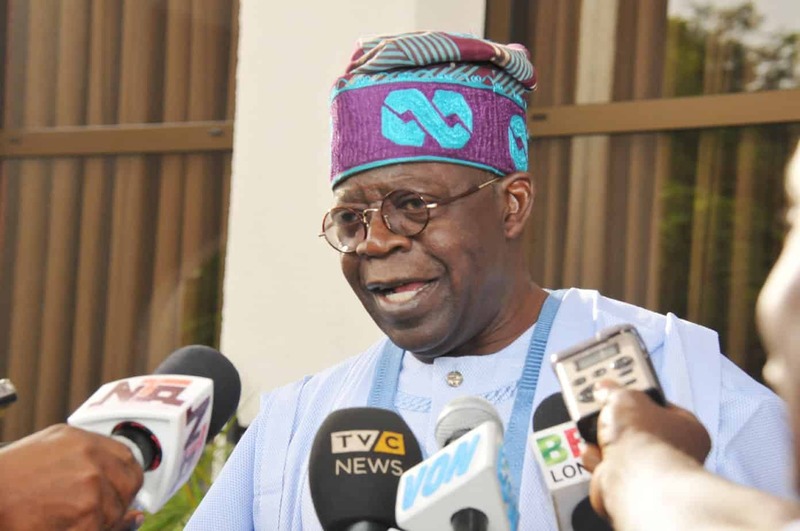 All Progressives Congress (APC)‘s National Leader, Sen. Ahmed Bola Tinubu has alleged that some members of the National Assembly were planning to impeach President Muhammadu Buhari. Tinubu, however, stated that the plot against the president wouldn’t come to fruition because it is not “possible for a lizard to wrestle an antelope’’. 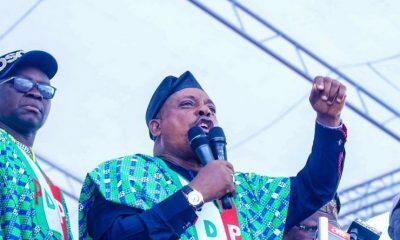 “Today we are aspiring in our vision, but the PDP has no vision. They believe in sharing and looting the treasury.’’ he said. The former governor of Lagos State thanked Buhari for the change he has initiated in the state. Tinubu also appreciated the wife of the senator Ekaete for her resilience and steadfastness in her support for her husband. Also speaking at the event was the Vice President, Prof Yemi Osinbajo, who was represented by Mr Boss Mustapha, the secretary to the Federal government of Nigeria. He explained that of the 36 ministers, 18 were Muslims and 18 Christians with the Christians holding many important positions. Mustapha, a Christian, explained that Vice President Osinbajo is a pastor. 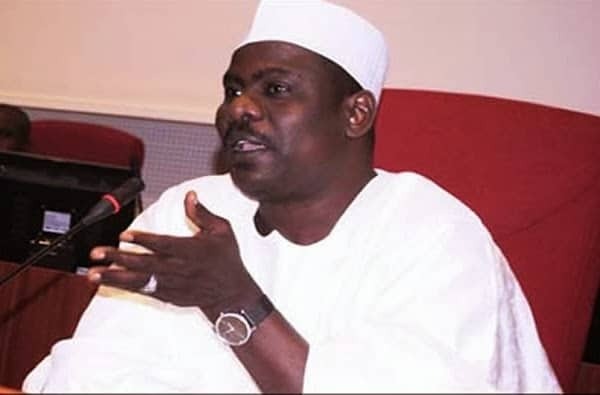 He named other key members of the government who are Christians to include governor of Central Bank of Nigeria; Ministers of Finance, petroleum, national planning; as well as the party’s national President.